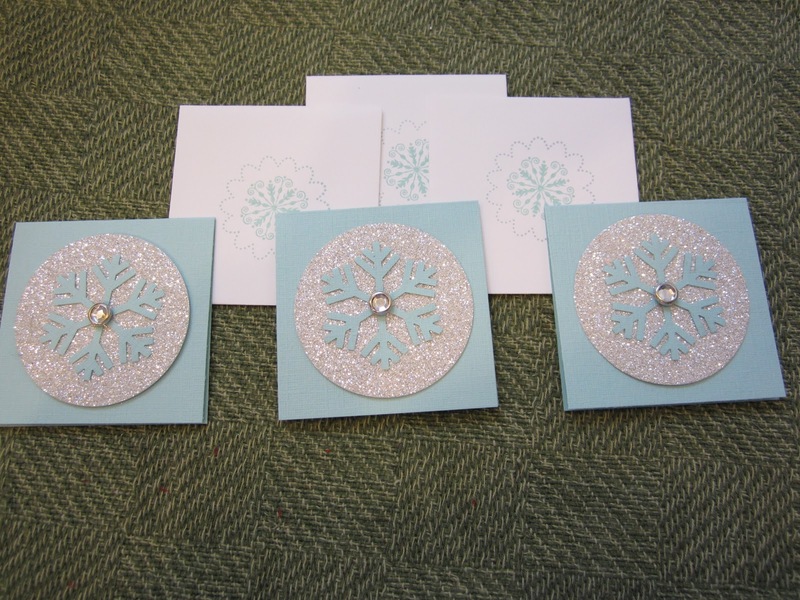 Three Sparkly Note Cards with Coordinating Envelopes. I love these! 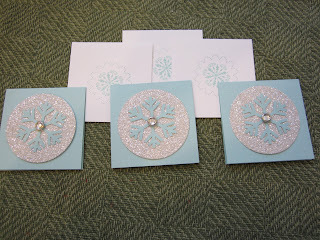 Very simple but so pretty. Perfect for my Christmas presents to those I love.